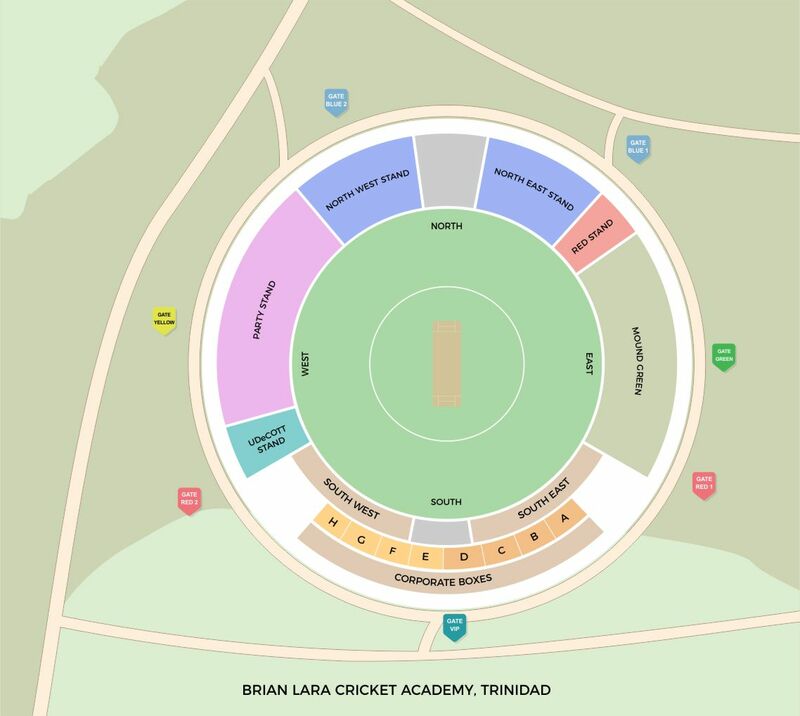 The Brian Lara Cricket Academy is a multi-purpose stadium in Tarouba, Trinidad and Tobago that was recently completed. It will be used mostly for cricket matches having initially been envisioned and conceptualized to host warm-up matches during the 2007 Cricket World Cup and serve as a cricket academy post the tournament. However when it became apparent that the facility would not be completed in time for the tournament the warm-up matches were instead hosted at the Frank Worrell Field at UWI St Augustine.